Addison, Fanny (Mrs. Henry Mader Pitt) (1844-1937): She was educated for the stage by her father Edward Addison, comedian. 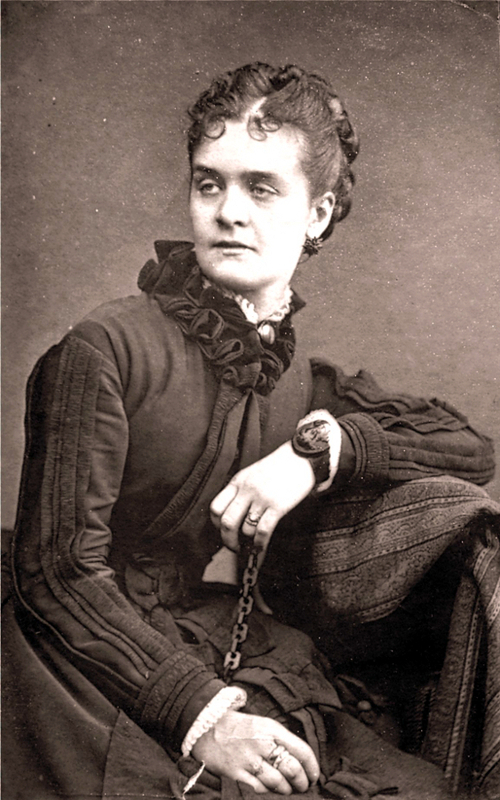 She played in the provinces before appearing at Her Majesty’s in 1866. She appeared twice at the Adelphi in 1868 playing Maria in A Roland for an Oliver for the Treasurer, Anson’s, two day benefit.